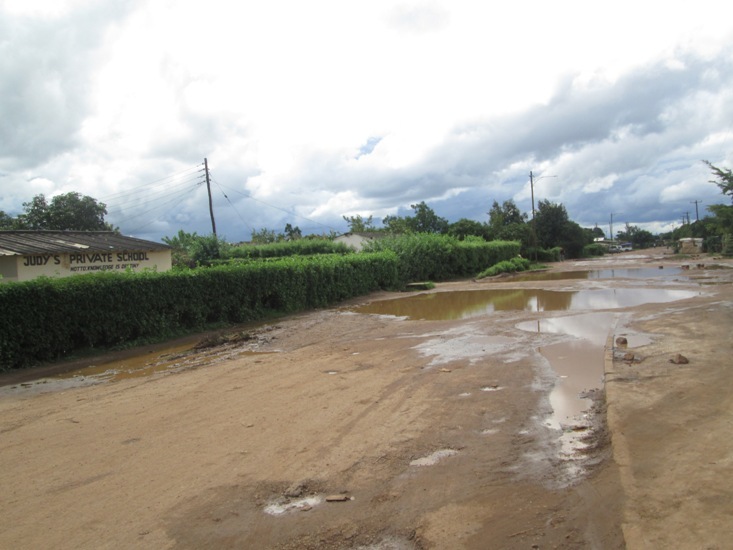 Residents of Kabwe are up against James Kapyanga and Sydney Mushanga the PF MPS for Kabwe Central and Bwacha constituency respectively, for neglecting the town especially the road network. “It is unspeakable that you find such roads in a town that is nearest to the capital city Lusaka. The poverty levels here are also escalating so those two MPs and their party will have to feel our weight during elections” said youths who are preparing a petition. The two parliamentarians were part of the team late President Sata labelled as a ‘bunch of useless MPs’ but soon after winning elections Edgar Lungu has appointed Mushanga to be education deputy minister and the man is never in the constituency.